On October 24, 26 and November 8 in St. Paul, Franklin, and Ashland, the fall edition of the Regional Rev Up workshops will equip your Main Street program with the tools you need to develop events that add up to meaningful change. When taking on a special event or festival, what guides your allocation of limited financial and human resources? Is that resource allocation strategic? Simply put, why does your event exist? Your goal is an authentic Main Street with a vibrant downtown business environment, and special events can support this mission; however, not all events are created equal. Given the investment of time, energy, and resources it is essential that you take the time to reflect and evaluate the investment and the event. 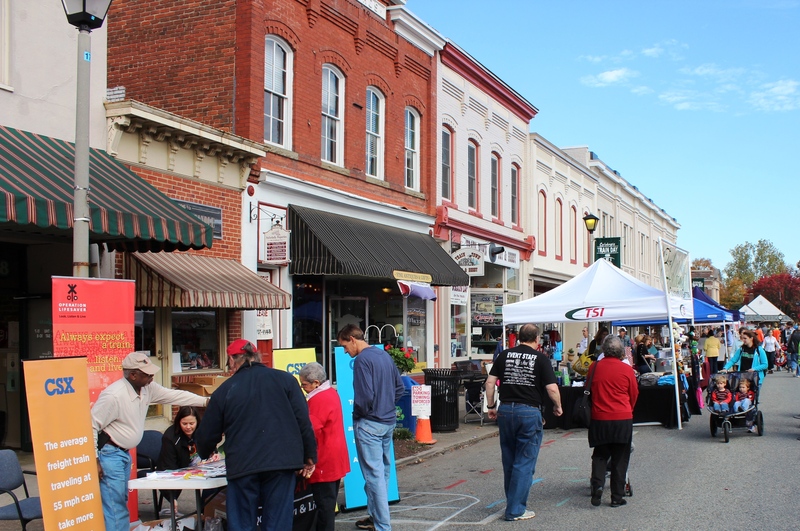 Why is this the event to impact your Main Street for the better? Successful event ideas that connect to your organizational priorities or Transformation Strategies. Registration is free. Lunch will cost $15 and is only payable by cash on site at the event. Registration for each Rev-Up session closes one week prior to the event, so register now to reserve your spot!